How&apos;s does a busy mama stay on-trend, look pulled together and feel good about putting her best foot forward? We strive to answer this every day. It is not about a shallow grasp of simply looking good but those feelings of confidence brew and brim when we feel like our best selves. Extending your inner sense of self to your outward style is a great way to define your look and express yourself. But we know that real moms are busy and are balancing a lot all of the time. I find one of the easiest ways to stay on trend while staying true to my own sense of style is to work the latest trends into my accessory set. Picking up an accessory and adding it to your most basic outfit or timeless piece in your capsule wardrobe is a fun, often inexpensive and non-committal way to rock a trend. I have always loved to add a hat to whatever I am wearing. I have long hair so a hat can cover a long overdue hair cut, extend that blowout one more day and add a pop of style to an otherwise dreary outfit. As you may have caught burgundy is the IT color of the season. It is not the most flattering color on me so what&apos;s a girl to do?I tried it on my nails, but wanted more. I decided to add the on-trend color to my accessory set. 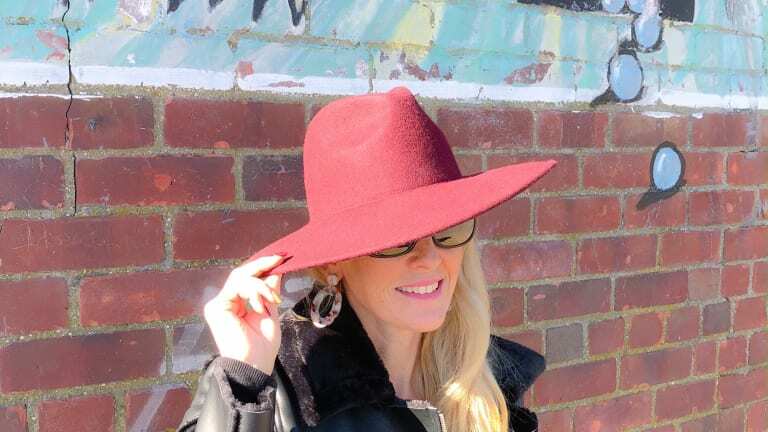 I picked up this inexpensive brimmed hat at Forever21 (I know!) and have received nothing but compliments. Win-win for me, I get to try the color trend all while staying true to my own style. 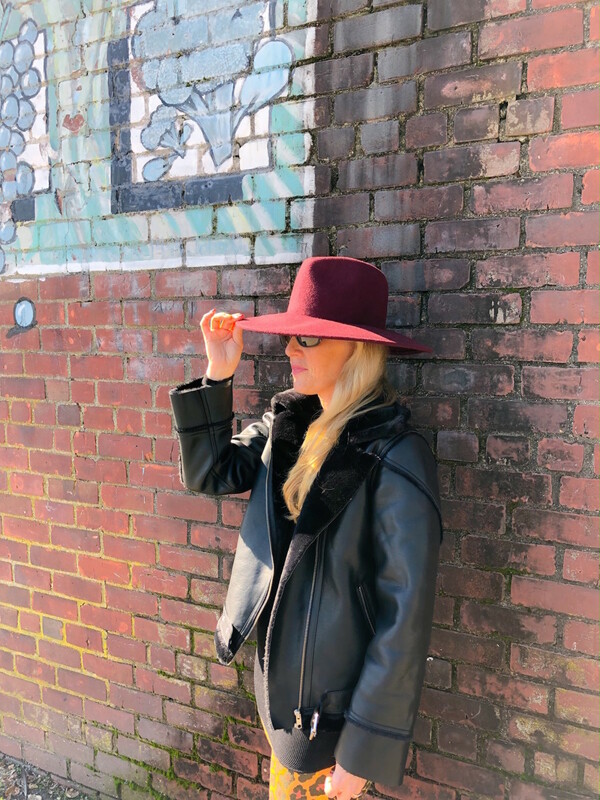 Hats are all the rage now and you can see the rebirth of the beret, as well as more structured, classic styles that really up the ante of my jeans, boots and tee look. 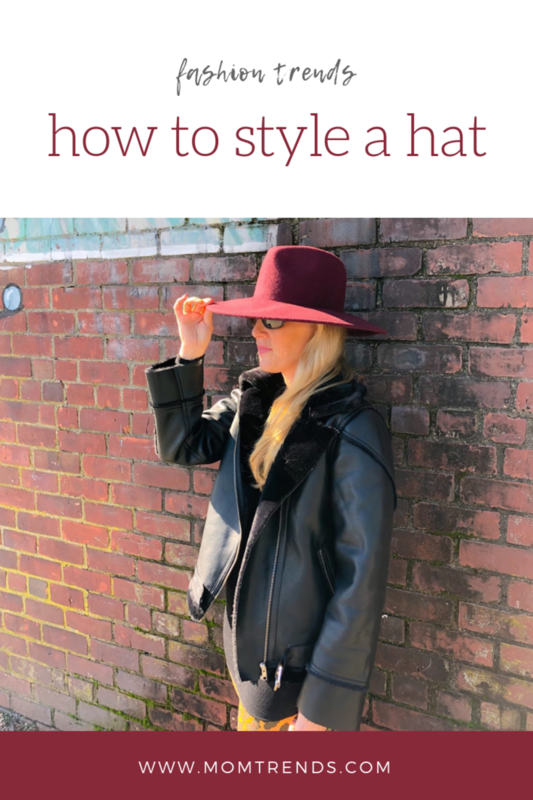 I style my hats with a side braid, low ponytail or loose waves that just need a little taming. The good news? With such a wide variety of hat styles, you can be sure to fine one that suits you best. What do you think mamas? 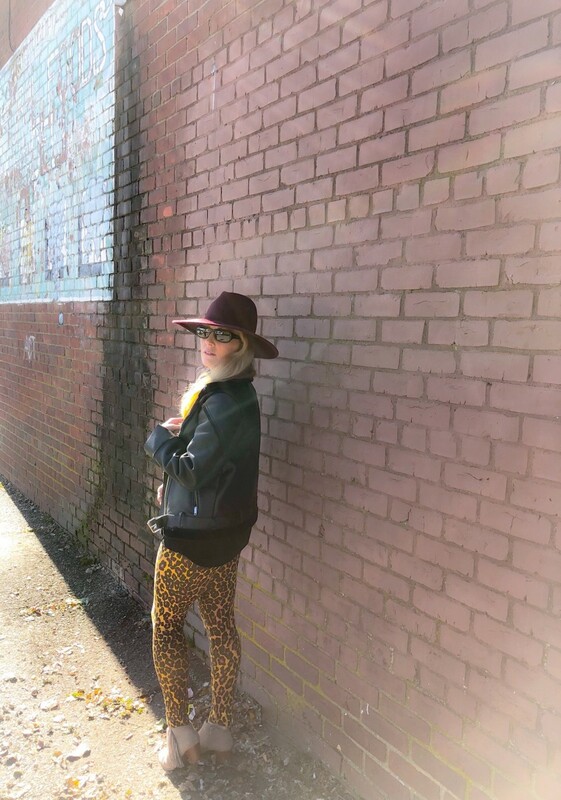 Will you give the hat trend a go?